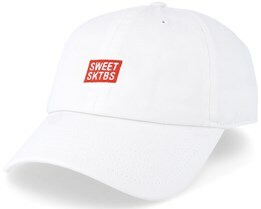 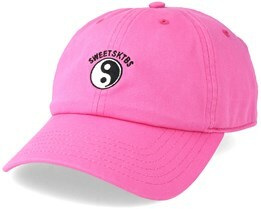 Sweet caps are available at Hatstore. 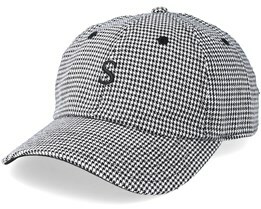 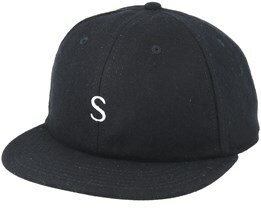 Here you will find a great selection of classic caps but also a range from their latest collections. 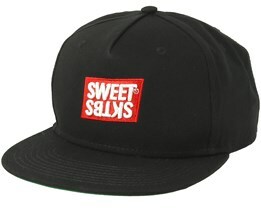 Sweet release several new models every year but retain the skater feeling which has always defined the foundation of what is sweet. 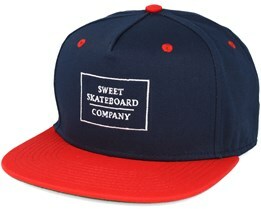 In addition to awesome clothes and skateboard equipment, they also have a team of world class skaters. 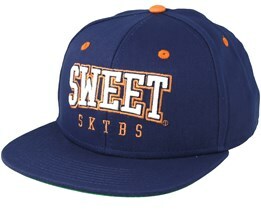 After a couple of strong years, Sweet has emerged and is now one of Europe's leading brands within boardsports. 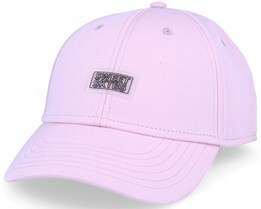 Their clothing collections have been extremely popular and Sweet caps have grown stronger and stronger. 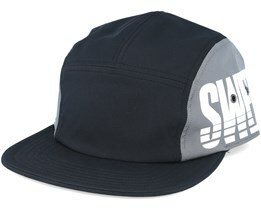 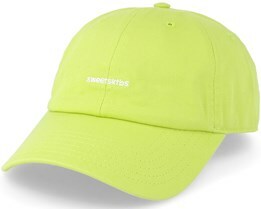 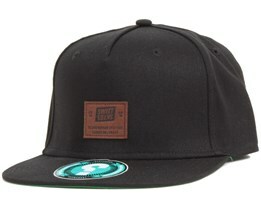 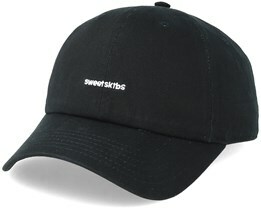 A Sweet cap also suitable for those who are not interested in boardsports. 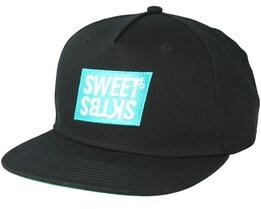 Through their popular style, Sweet has grown into a brand for everyone. 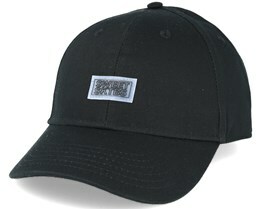 Find your favourite cap today. 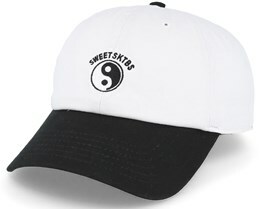 Sweet beanies are plentiful at Hatstore! 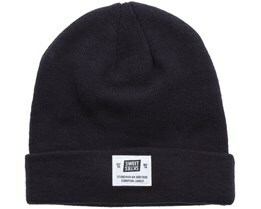 Choose from among various different models and styles in our selection of Sweet beanies. 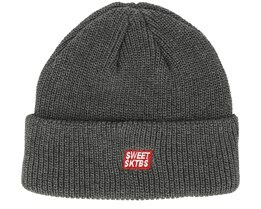 With nice models and mixed colors, a Sweet beanie is ideal for those looking for something really nice to wear this winter. 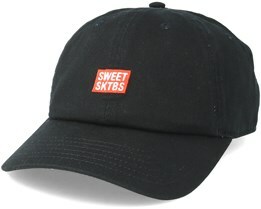 With a combination of excellent quality and good prices, Sweet are the great success story of the last few years. 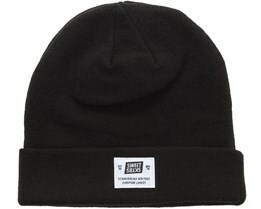 A Sweet beanie is a hat made with proper materials designed for the Swedish winter, while also being really smart. 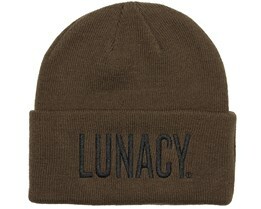 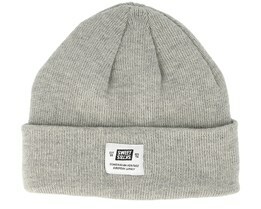 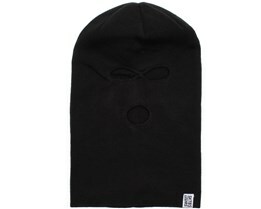 These hats have become extremely popular in recent years and for many it is a must to wear a Sweet beanie. 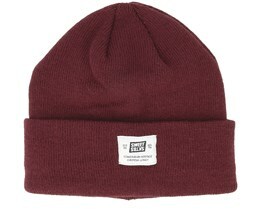 Check out our Sweet beanies and find your favourite today. If you have any questions or concerns please do not hesitate to contact us by phone or email. We will help you in your quest for a new hat from Sweet.